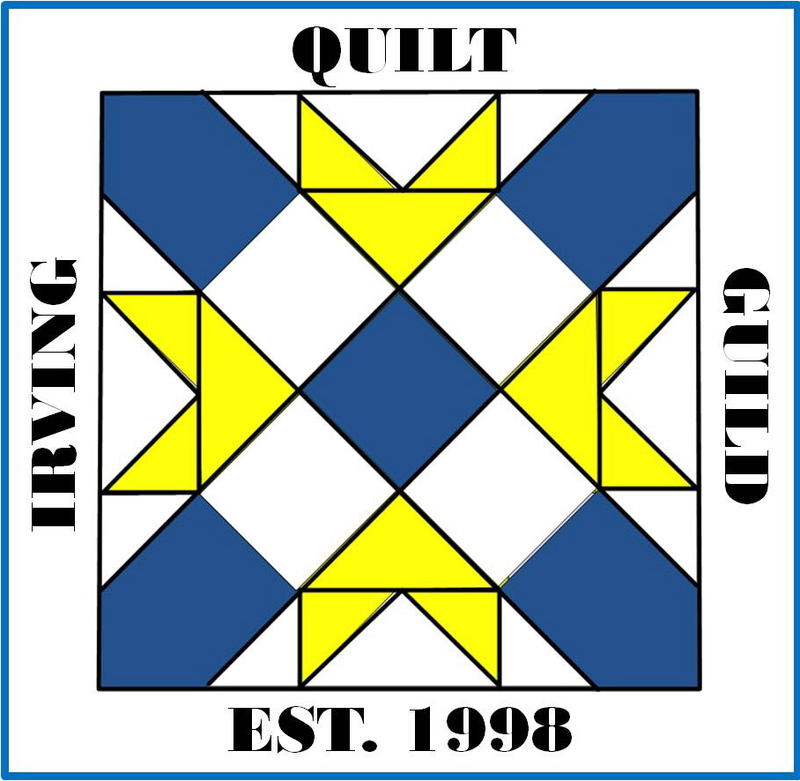 The North Texas Quilt Show for 2019 will be August 22nd to the 24th at the Arlington Convention Center. Rules and categories are available here. Start your quilts but just make sure you keep them under the 90 inch wide size restriction and don’t let time slip up on you at the last minute.